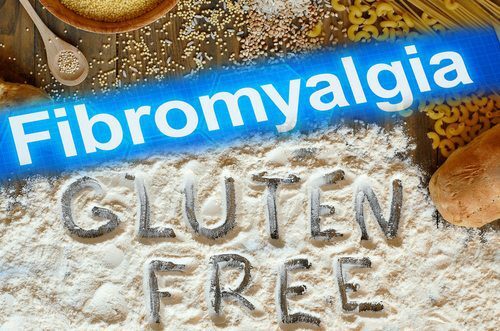 Gluten Free & Fibromyalgia.. The Link is Clear. Another method of combating this mystical malady wreaking so many peoples lives.